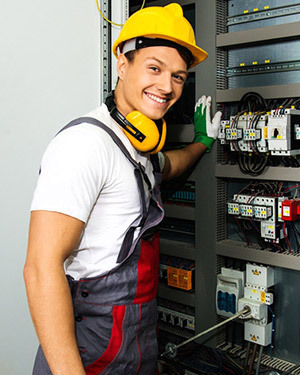 We have been providing a full range of electrical services for over 10 years around the Brightlingsea, Colchester and Tendring areas. See bellow for a list of some of the more common services we provide. The list is endless – you need it powered we will do it!!! Do you need additional socket points in you home? Brighten up your property with LED lighting for a bright and cost effective solution to poorly lit spaces. We won’t leave a job until the customer is completely happy with finished result. All estimates and quotes are free of charge and there is no obligation to use us.